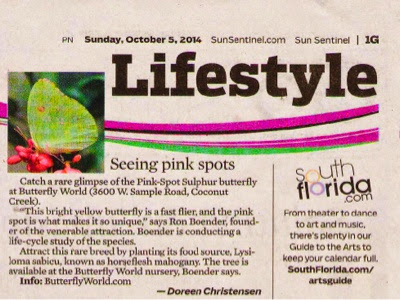 Perhaps you saw this article in a recent Sun Sentinel. SmartyPlants has the Horseflesh Mahogany tree (Lysiloma sabicu) in stock that provides food for the rare Pink-Spot Sulphur butterfly. 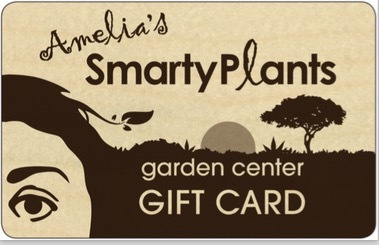 In fact, we have plants to attract and support all of South Florida's magnificent butterflies.